Stand Up Paddleboard (SUP) yoga is gaining popularity as an alternative to traditional yoga. You get the fun of aquatic sports, while also adding the challenge of balance and stability to your yoga poses. SUP yoga can take place at the beach or in a pool, but either way, it’s a new and refreshing take on yoga. Instead of a yoga mat, though, you need a SUP paddle board. 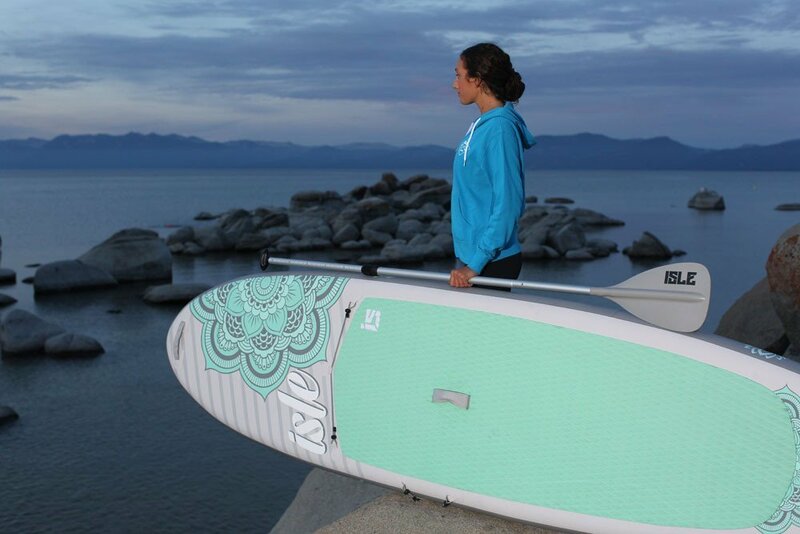 Let’s take a look at the best paddle boards for SUP yoga. Let’s be clear. A SUP yoga paddle board is not going to be cheap. 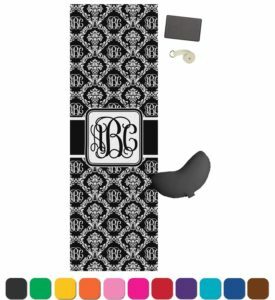 However, if you are looking for a cheaper SUP yoga paddle board, that means you will want an inflatable board. 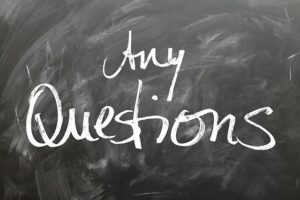 The downsides of an inflatable board are that they are less convenient to setup, since they require pumping, and they are less durable since a leaky inflatable board is not usable until repaired. The more expensive option is a solid wooden or synthetic board that is easy to use right away. You just throw it on the water! Plus, a solid board can take some knicks and scratches without deflating. However, inflatable paddle boards are cheaper and lighter for carrying around. Just don’t forget to count the pump and effort to inflate it. 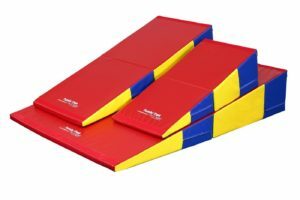 Also, an inflatable board will not glide in the water as well as a hard board, and it is more difficult to paddle as well. Of course, if your main reason for getting a paddle board is to do yoga, then that may not be a problem. But keep this in mind if you want to use the paddle board for other purposes. Now that we’ve gotten those caveats out of the way, do consider an inflatable SUP yoga paddle board if you want a budget option. Our choice for best paddle board for SUP yoga on a budget is the ISLE Airtech Inflatable SUP Yoga Board. 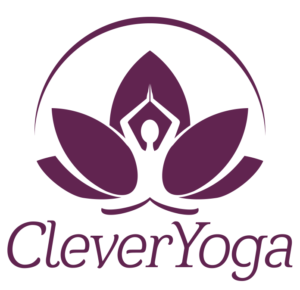 This board functions great for yoga with no major problems. 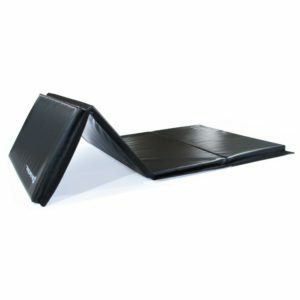 The foam surface is comfortable and provides a grip for your hands and feet. At 10 feet long by 31 inches wide, there’s also plenty of room for your aquatic yoga poses. As we mentioned above, this board will not necessarily glide or paddle as well as a hard board. In fact, the wide nose and tail outline provide extra stability, which is more important for SUP yoga. The Airtech comes with a hand pump, but customers have noted that the needle gauge on the included pump appears to be broken. It takes roughly 200 strokes of the pump to inflate the board. You might want to consider getting another pump or even an electric one. 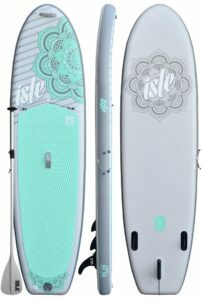 ISLE’s SUP yoga board comes with a 30-days no questions asked warranty, and a 1-year warranty on the materials. The customer service, in general, is fantastic, and ISLE will promptly replace or deal with any problems. They do not treat customers with endless emails and dead ends, so you can have extra assurance when making this pricier purchase. The Boardworks Joyride SUP Yoga Paddle Board is a hard board that is perfect for SUP Yoga. The board itself has a bamboo deck and an inlaid hard foam yoga mat-style flooring. 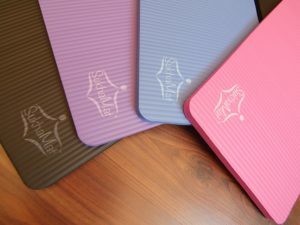 The foam mat section is perfect for providing grip and support for yoga. 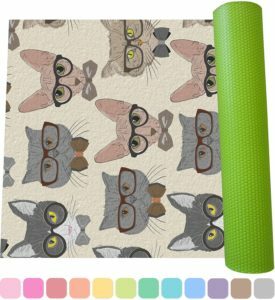 A slight drawback is that the hard foam is not as “soft” as a regular yoga mat, but it works perfectly fine. 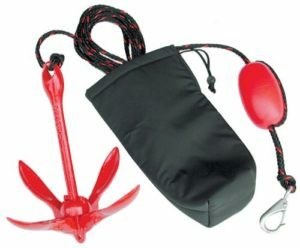 There are plugs and anchor points at convenient but at various non-intrusive places. This SUP paddle board is a little bit shorter than some other boards at just under 10 feet. Shorter boards generally do not glide as well longer boards, but that might not be a concern if your primary purpose is SUP yoga. Instead, this board is extra stable, which is perfect for SUP yoga. This board still works quite well for paddling, much better than the inflatable style boards, so it’s a great dual-use purchase. You can paddle around for a bit, relax, then perform some yoga on the waters, before paddling back to your dock. Although this hard board is a bit pricey, it’s definitely a top-notch product that is easy to setup, carry, and use for SUP yoga. One last thing! For SUP yoga, you may want to anchor your paddle board so it doesn’t drift away while you are performing asanas. While you can buy expensive SUP-yoga branded anchors for twice the price, we recommend the Airhead Jet-Logic anchor. This Amazon bestseller is cheap, longer than some other models at 25 feet, and works great in all kinds of aquatic floors.